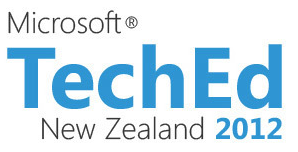 Tagged TechEd 2012 Australia New Zealand, TechEd Microsoft Exchange, TechEd video sessions 2012. Bookmark the permalink. Microsoft Exchange Server 2013 Architecture Deep Dive, Part 1 there is not video, can you please sort the links out? Thank you for your attention, now links are sorted out but currently video for Microsoft Exchange Server 2013 Architecture Deep Dive, Part 2 is not available.